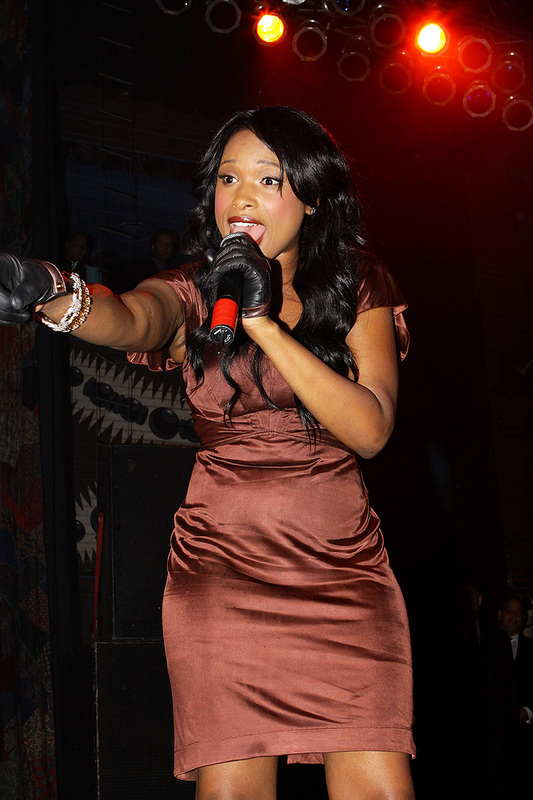 Jennifer Hudson was the special guest at Michigan Avenue Magazine's 2nd Anniversary Bash at the House of Blues in Chicago. Jennifer is on the current cover of the mag, showing off her new figure and that beautiful smile. But let me stop cakin'. Photos courtesy of Raymond Boyd, view the full photo gallery and much more HERE.